Dr Sarah Nackasha graduated in 1998 from Guys and St Thomas's Medical and Dental School. After various positions in general dental practices, then working in the community as a Community Dental Officer, and in hospitals as a Maxillofacial Senior House Officer; she obtained her MFDS, (membership of the faculty of dental surgeons) at the Royal College of Surgeons, England. In 2002, Sarah took the post of Paediatric and Orthodontic Senior House Officer at the Great Ormond Street Hospital London. Following this position, Sarah developed an interest in treating children and managing the nervous patient which has been invaluable. Outside dentistry Sarah enjoys spending time with her family and has been blessed with two boys. She enjoys keeping fit and has even taken part in the London marathon in support of Kidscape. Dr David Nolte achieved his degree from the University of Pretoria in South Africa and subsequently developed an interest in cosmetic dentistry and implants. Following his qualification, Dr Nolte furthered his studies in implants and occlusion before working in practices based in St Albans, Stevenage and London. 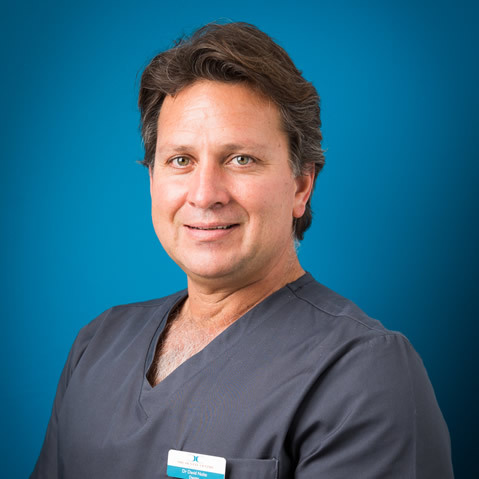 He has gained a wealth of experience in cosmetic dentistry and complex implant treatments, working alongside some very creative and forward thinking professionals. 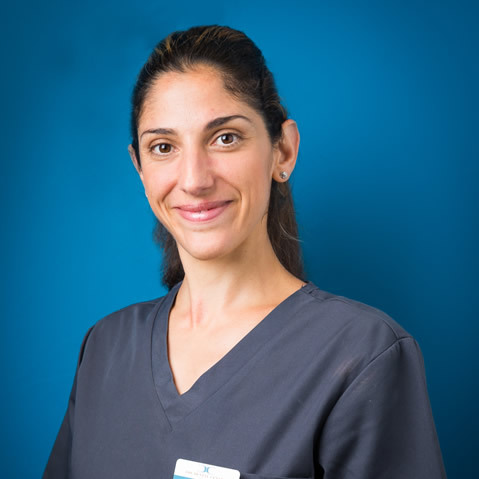 Over the last 10 years Dr Nolte has been the owner of a private practice and has had the privilege of being part of a team of specialist dentists, treating cases that require a multidisciplinary approach. Professional development and education in the latest techniques are vitally important to David and his continual professional development and attendance to lectures, courses and seminars are key to his expertise. David loves working with people and working with his hands. He enjoys art and being creative especially when this involves improving the smile of patients. David has many hobbies; from fly fishing to scuba-diving with his family, he also enjoys squash and the occasional game of golf. King's College School of Medicine & Dentistry, King's College London. 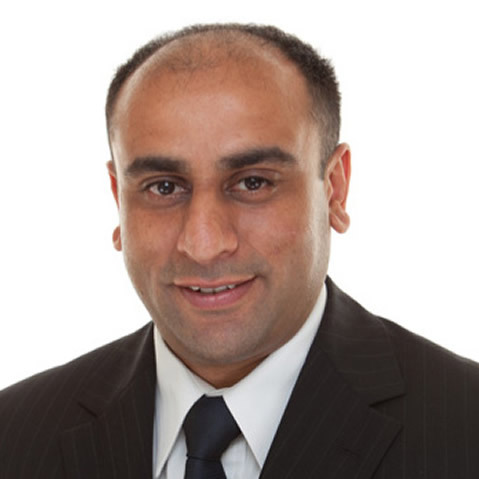 Dr Masih is a registered specialist in Endodontics and has limited his practice to Endodontics since 2003. In addition to practising at The Dental Centre Bedford, Dr Masih works in a specialist referral centre based in St Albans. He is also a part time clinical teacher in Endodontics at the Eastman CPD department, Eastman Dental Institute, UCL. 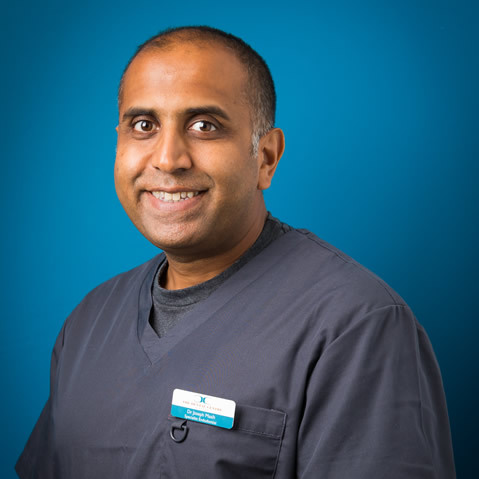 Since graduating from King’s College London in 1997 Dr Masih has worked in the restorative department of King’s College Dental Hospital London, and maxillofacial departments of St George’s Hospital London and the Luton & Dunstable Hospital. Whilst in general practice, Dr Masih became a vocational trainer, teaching newly graduated dentists. During this time he also gained his Membership of the Faculty of Dental Surgery (MFDS) qualification. An interest in Endodontics (root canal treatment), led to the completion of a Masters in Clinical Dentistry (MClinDent) in Endodontology at the Eastman Dental Institute with distinction, and an award for Best Clinical Achievement. He was subsequently awarded the Membership in Restorative Dentistry (MRD), the highest formal qualification available for the endodontic mono-specialty, by the Royal College of Surgeons of Edinburgh, and entered onto the General Dental Council’s Specialist List for Endodontics. Dr Masih is committed to providing endodontic treatment in a friendly and relaxed environment. He is dedicated to the highest standards of clinical care, and the ongoing process of postgraduate education. After graduating from the University of Siena in Italy, Mario worked in general dental practice. During this period, he developed an interest in dental implant treatment and furthered his clinical and academic background by earning a PhD and contributing several scientific publications concerning implant dentistry. Mario was subsequently awarded a prestigious scholarship from the International Team for Implantology that allowed him to attend for one year at the University of Geneva, Switzerland, where he received further training on dental implant treatment at the Department of Prosthetic Dentistry and Occlusion. Mario relocated to Sweden where he completed a 3-year post-graduate training program in periodontology at the University of Göteborg. This well renowned university is a leading clinical and research institution for periodontology and dentistry. Mario was awarded a Certificate in Periodontology and Implant Dentistry issued by the European Federation of Periodontology, and registered with the General Dental Council as a Specialist in Periodontology. 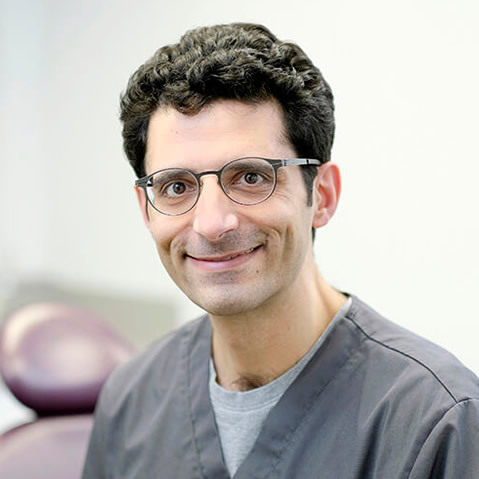 In addition to the treatment of gum disease and dental implants, Mario is also an Honorary Specialist Dentist at The University of Birmingham teaching undergraduate students. Manish Patel graduated from King’s College Dental Institute in 1999. He then furthered his training as a house officer in oral and maxillofacial surgery and restorative dentistry. He has previously worked in general practice and gained his Membership to the Faculty of Dental Surgery in 2002. Following this, he commenced a four year Specialist in Prosthodontics programme at the Eastman Dental Institute (UCL). In 2008 he received a Masters Degree in Clinical Dentistry in Fixed and Removable Prosthodontics with distinction and the UCL Dental School Commemorative Prize in Prosthodontics for clinical and academic excellence. He completed the Membership in Restorative Dentistry examination by the Royal College of Surgeons of England in 2009 and was entered into the Prosthodontic Specialist List. Manish has continued to work at the Eastman Dental Institute as a part-time Senior Clinical Teaching Fellow in the Prosthodontics Unit. Working alongside experienced clinical, academic and laboratory staff, he is involved in teaching post-graduate dentists on the various restorative dentistry training programmes. Hilary Sinclair qualified as a Hygienist from the Royal Army Dental Corps in 1977. Over the years, Hilary has gained a wealth of knowledge in treating gum disease and is passionate about helping patients keep a white healthy smile. 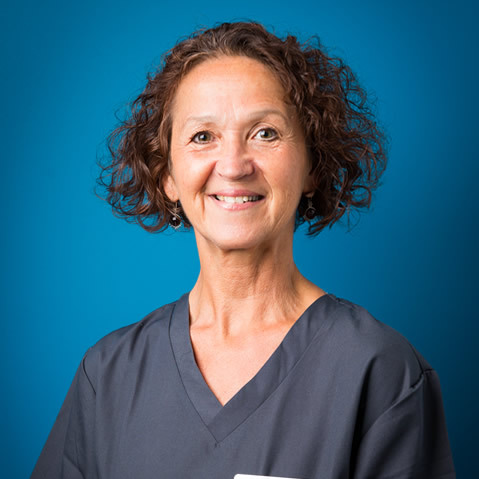 Outside life as a hygienist, Hilary enjoys to keep fit by swimming, cycling and walking. She also enjoys caring and spending time with her extensive circle of family and friends.